At Dr. Korol Dental, we serve our Calgary patients for all of their holistic concerns. Learn more about our mercury-free fillings and how we help promote your oral and whole body health. Although amalgam fillings have been used widely by dentists for many years thanks to their durability and low cost, it is more commonly understood today that they can come with disastrous health consequences. While it’s true that dental amalgams have been used in fillings for over 100 years, times are changing. As dental medicine evolves, patients now have more choices and mercury-free fillings can be made from a wide variety of materials including porcelain, resin, or glass. As with all dental procedures, you should stay informed about what’s available so you can determine the best option for your unique case. If you have amalgam fillings, but think composite is a better choice, our team partners with you to find the right solution to maintain your oral health and natural looking smile. Want to know if mercury-free fillings are right for you? Why Should I Replace My Amalgam Fillings? If you’re between the ages of 24-65, chances are you’ve had a cavity and, like many other Canadians, chances are high that your filling was made of amalgam. This is because, at one point, this was the only option. While our dental team now uses mercury-free fillings for patients with new cavities, we also get a lot of requests from patients to replace their old, amalgam fillings with the composite ones. Silver fillings have a limited lifespan. The lifespan of an amalgam filling is approximately 10 years. Over time, the filling will start to wear away, exposing areas where bacteria can sneak in and cause decay. That’s why it’s important to have regular checkups, so your dentist can identify when you require a replacement. Amalgam contains mercury. Approximately 50% of an amalgam filling is made up of mercury, which can potentially be a health risk. 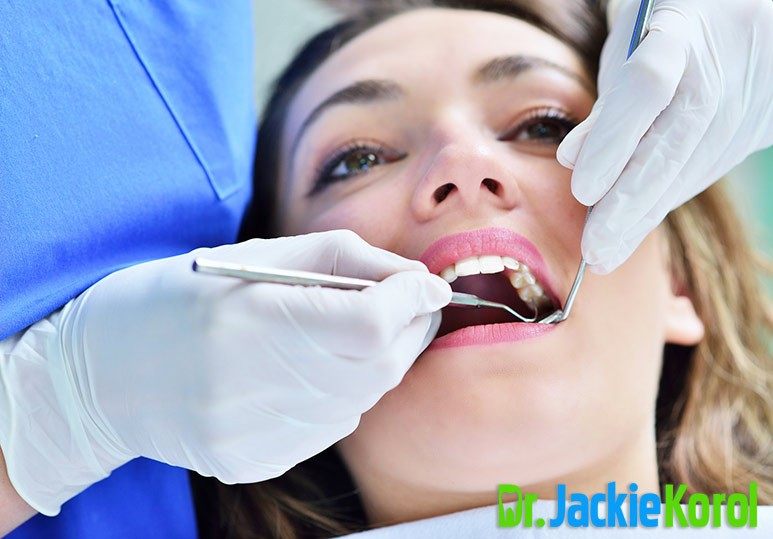 Most patients decide to replace them with composite fillings for peace of mind and total body wellness. A whiter smile. 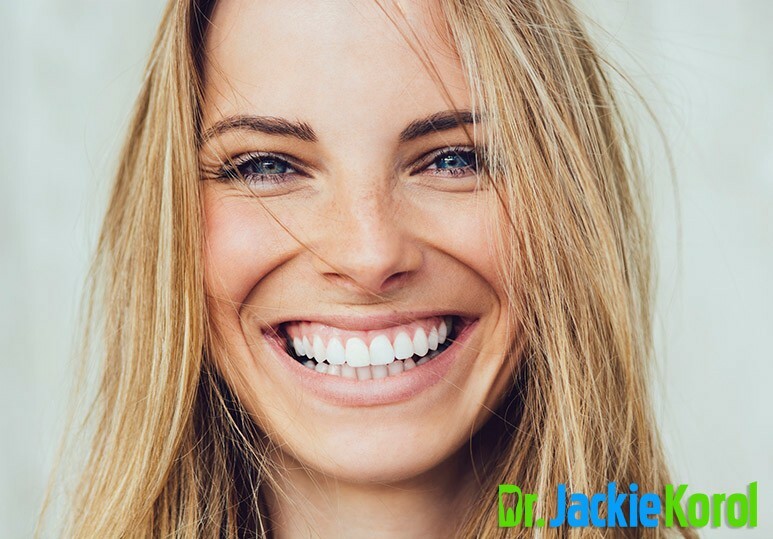 Replacing silver fillings with white ones can get rid of those unwanted dark patches in the mouth so you can smile more confidently. The silver filling is broken. If your filling wears down, breaks, or fractures, then it’s important to replace it. Failing to do so quickly can have more serious dental consequences and lead to a more complex treatment such as a root canal or even extraction. 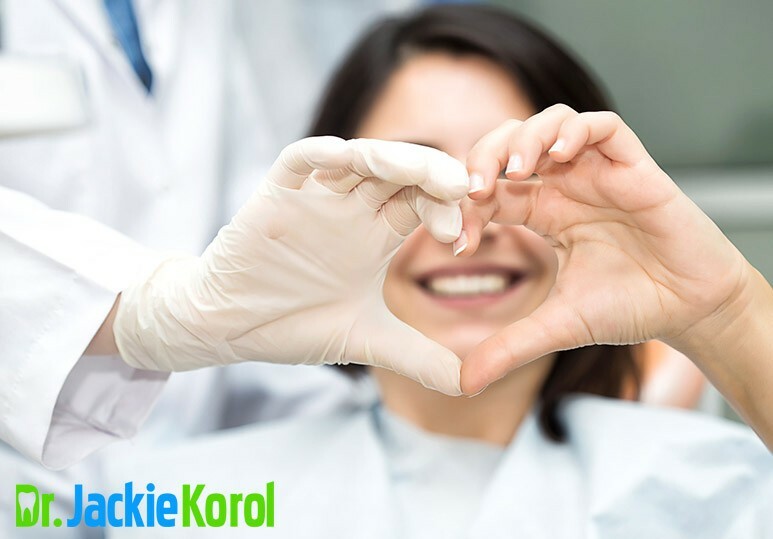 At Dr. Korol Dental, we specialize in treating ‘the whole you’, in addition to addressing your dental needs and symptoms. 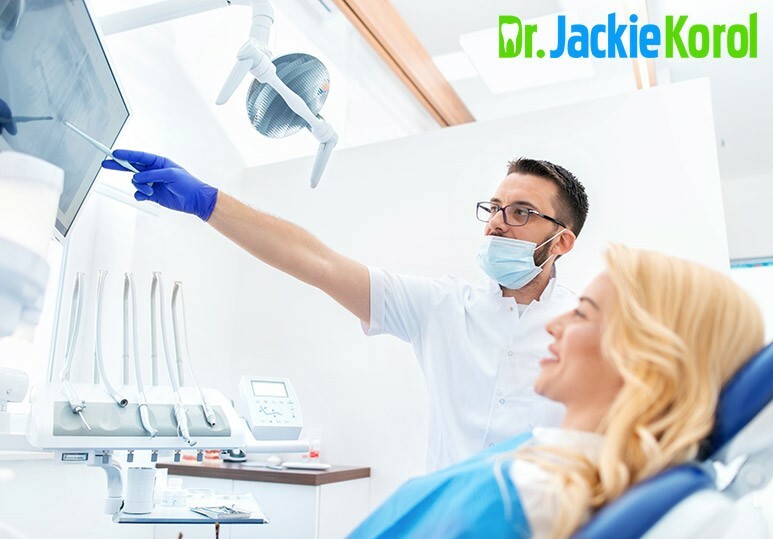 Whether it’s replacing amalgam fillings with mercury-free ones, teeth cleanings, or a simple checkup, everything is planned in partnership with you for a fully customized and successful treatment. At our Calgary dental clinic, we have the knowledge and experience to perform a safe and holistic removal of amalgam fillings. Our team follows the SMART protocol to avoid toxicity from heavy metal exposure and to prevent vapors or bits of filling accidentally entering your system. What is the SMART technique? The SMART (Safe Mercury Amalgam Removal Technique) method was developed by the International Academy of Oral Medicine and Toxicology (IAOMT) and involves using state-of-the-art techniques and methods to not only safely remove your mercury-containing fillings, but dispose of them in an environmentally friendly way. After your fillings have been removed, we will replace them with aesthetic, biocompatible crowns or fillings. At our dental clinic, we use tooth-colored, non-toxic dental materials that are not only safe for your health but will also significantly improve the aesthetics of your smile! To find out more about our mercury-free dental services, or how we can help you safely remove your old amalgam fillings, contact our clinic today at 403-245-9099 or book an appointment.